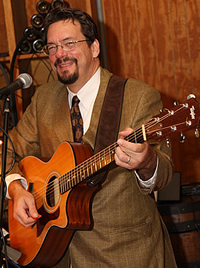 John plays solo acoustic guitar for parties, receptions and restaurants. His eclectic songlist has something for everyone. The songs in the playlist below are recorded at live shows. Download John’s Solo Acoustic Songlist.